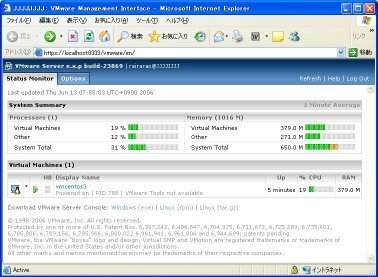 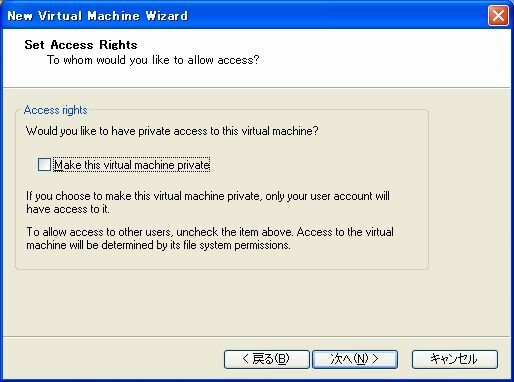 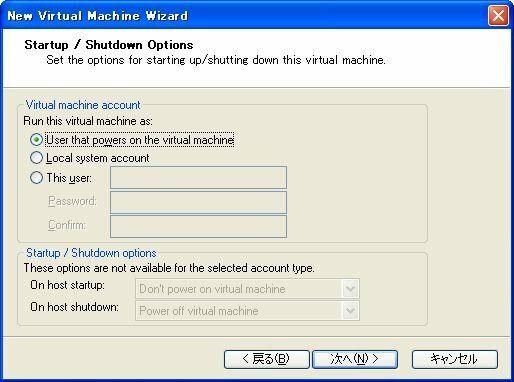 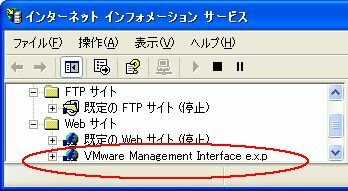 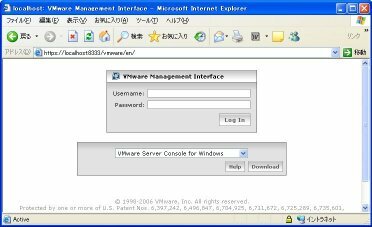 The VMware Management Interface Website was correctly configured but failed to start. 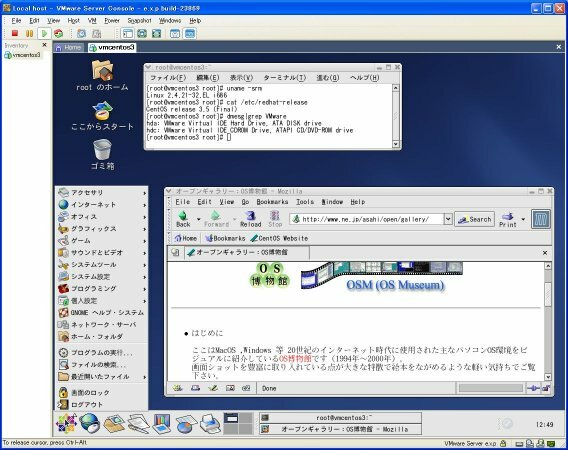 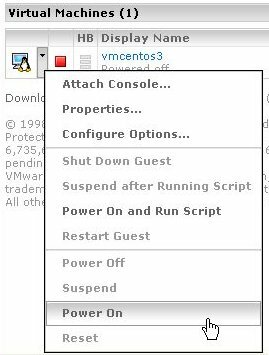 The site will have to be started manually from the IIS configuration console. 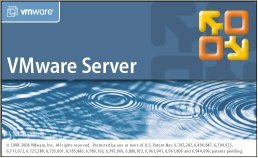 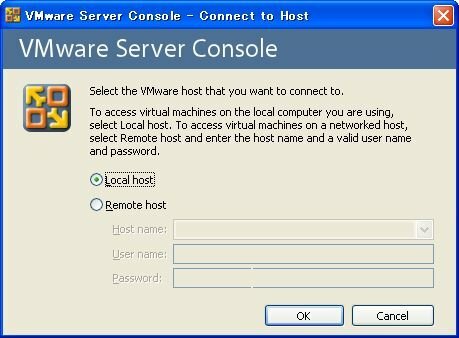 Select the VMware host that you want to connect to. ide0:0.fileName = "Red Hat Enterprise Linux 3.vmdk"